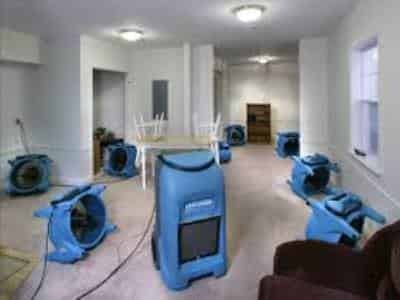 Water Damage – Need It Dried Fast? Call us now for any emergency water damage. You might have had a simple burst pipe to major flooding over many levels of a commercial area. We can extract the water fast, set up commercial drying equipment and test the area with special moisture meters and testing equipment once it is near completion to ensure everything is bone dry. We won’t stop until your premises is 100% dry. Many of the insurance companies use us for their water damage restoration work due to our specialised equipment, knowhow and experience in this field. Call us today on 0419 266 161 and experience how fast a genuine restoration professional can dry your wet area.